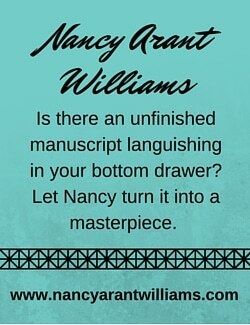 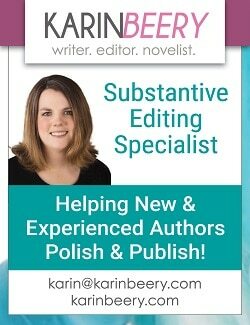 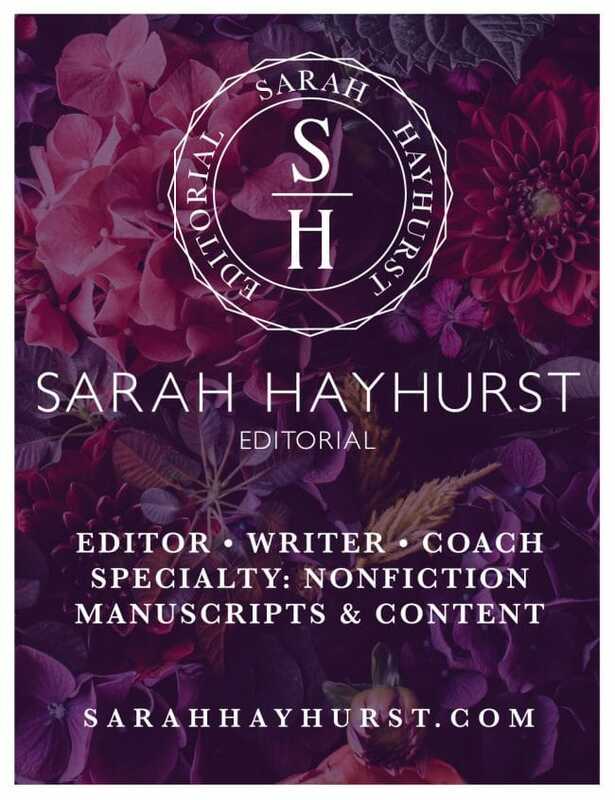 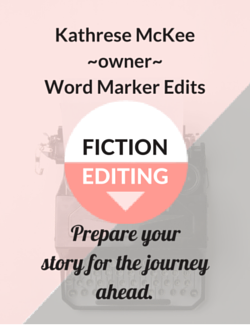 Looking for an editor for your project? 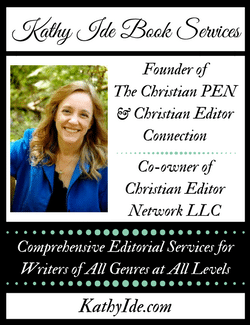 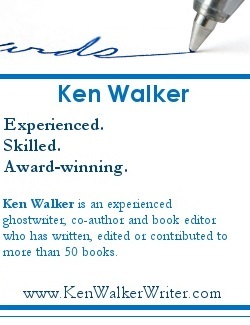 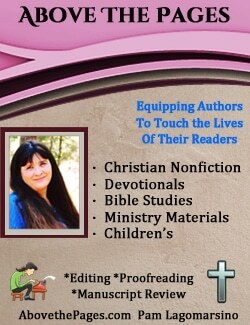 The Christian PEN is a group of freelance editors with a variety of skills, specialties, and levels of experience. 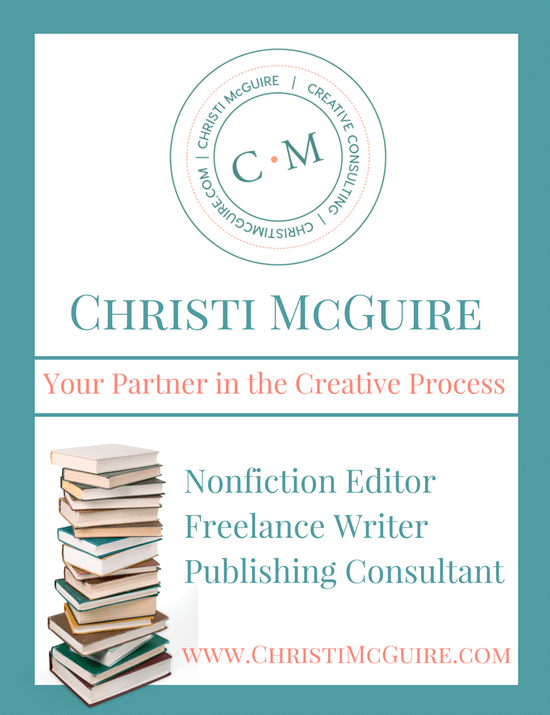 Find the right freelance professional for your project by looking through the ads below, reading the Gold Member bios, reviewing our Silver Member list, or visiting the Christian Editor Connection. 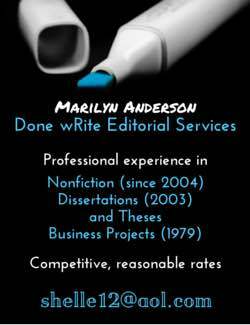 To review the ads, click one of the categories on the right or scroll down. 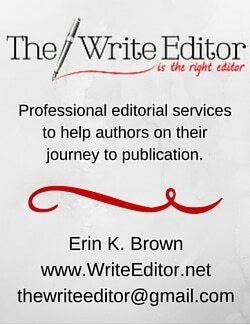 Contact these editorial freelancers directly via their email links or websites. 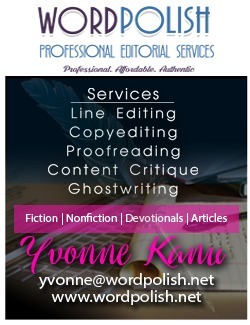 Please note: The Christian PEN does not screen editors and does not vouch for any of these services. 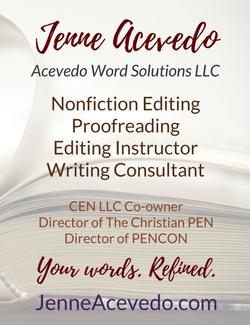 If you prefer to find a freelance editor who has been screened and tested (through an extensive application process), please visit our other division, the Christian Editor Connection. 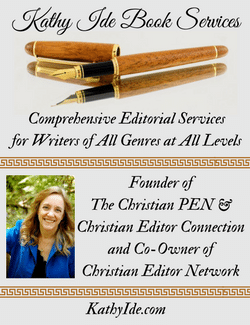 Gold and Silver Members of The Christian PEN may purchase website advertising on this page. 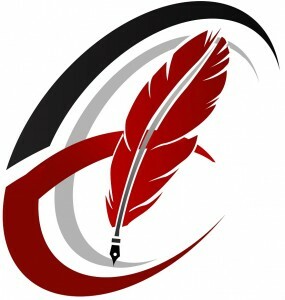 For more details and to submit your request, see the Website Advertisements page.